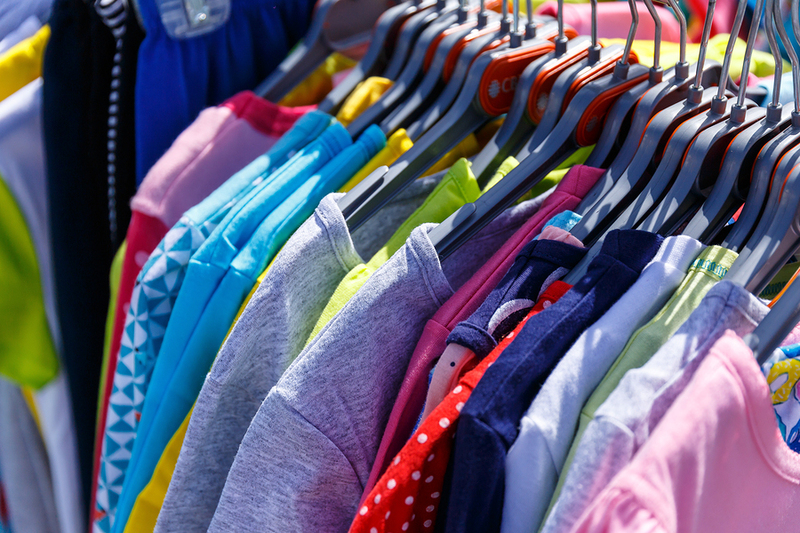 Shopping resale for gently used baby and kids clothing, equipment and more can bolster your budget, since items cost significantly less than retail prices. Many organizations in the greater Cleveland/Akron area hold resale events in the spring and fall. Check the list below for these great seasonal events. For a listing of resale and consignment stores in the area, see our Resale Store Directory.